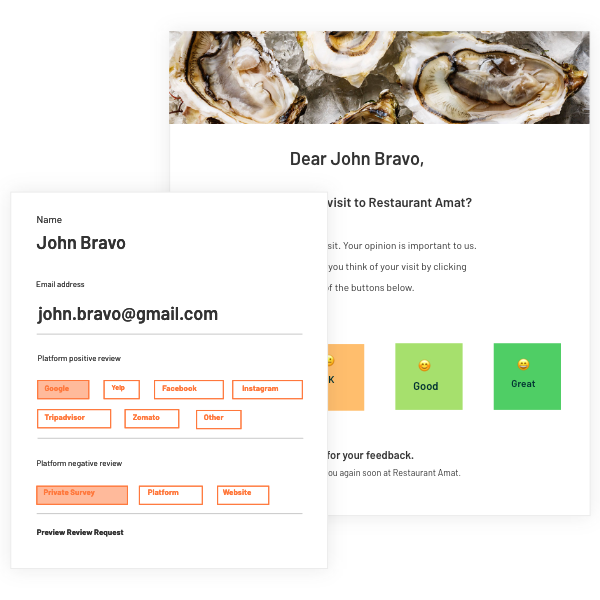 Check in with your visitors by asking for direct feedback by email. 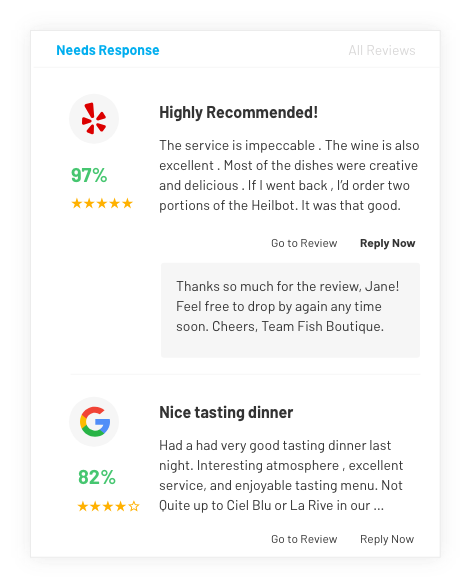 Then invite satisfied customers to write reviews on their favorite websites. 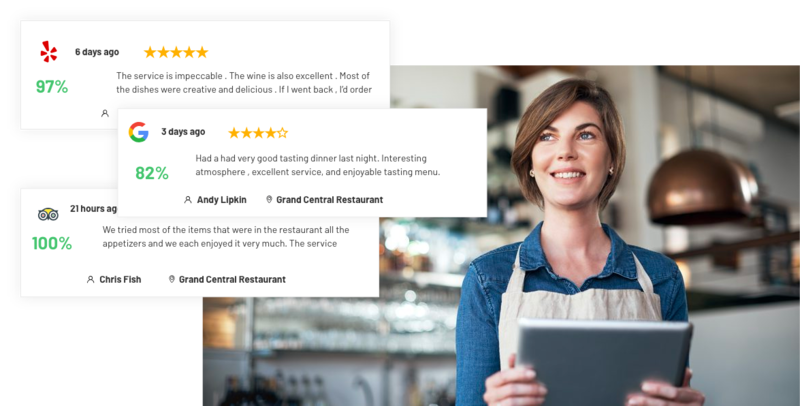 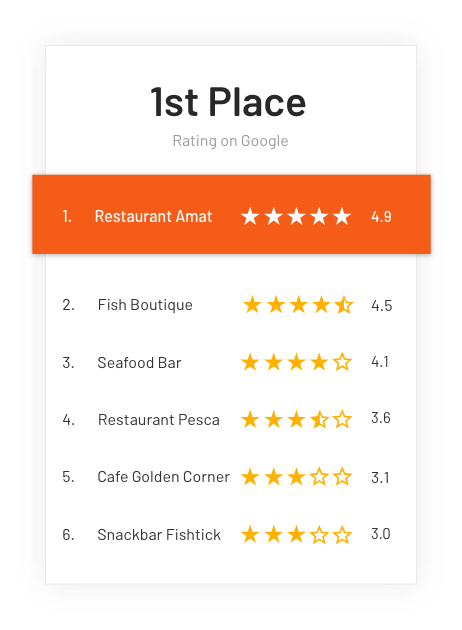 87% of consumers rely on online reviews when choosing a local business.